Thinking about debt consolidation but have questions about the process? You're in the right spot. This article answers all the common questions and explains the process. We will also provide links to a bunch of educational content and online tools. 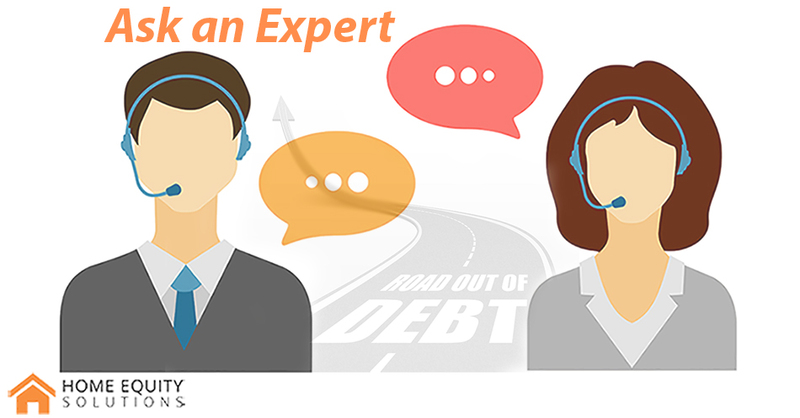 By the end, you will know everything you need to know about debt consolidation in Canada. No. Debt consolidation will not hurt your credit rating. Quite the opposite in fact - our debt consolidation process is designed to improve your credit rating. In general, yes. It differs from person to person, so we highly recommend you speak to a professional. If you have any questions, just let us know. That being said, there are some general rules of thumb. Check out our Easy Guide to Debt Consolidation for a simplified breakdown of the question you should ask. If you are looking for other resources on credit card debt, check out 10 Great Reasons to Transfer Your Credit Card Debt to a Home Equity Loan and 10 Tips for Reducing Credit Card Debt. What Are the Characteristics of a Debt Consolidation Loan? Our debt consolidation loans are designed for Canadian homeowners. 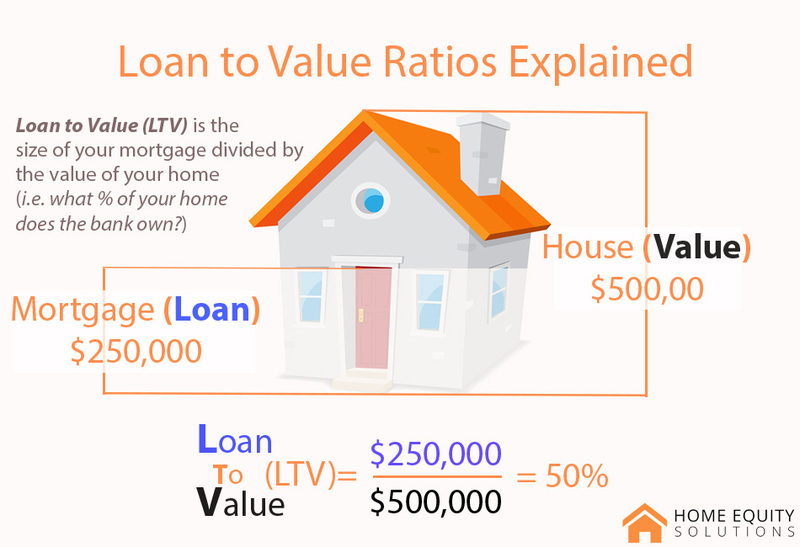 The most important metric for us is what is called your Loan-To-Value (LTV) ratio. This is simply the size of your mortgage divided by the value of your home. If your mortgage is less than 80% of the value of your home, chances are that we can help save you $1,000's. That depends on how much you currently owe. As an example, if you have $30,000 in credit card debt, you will reduce your interest payments by around $3,000 in just the first year alone. There is a short example later in this blog. We are also offering free access to our Debt Consolidation Calculator which you can use to find out just how much you can save. What is Debt Consolidation and How Does the Process Work in Canada? This is basically two questions, so we will break it into two sections for easier reading. As you pay down your debt, you improve your finances and can qualify for an even better loan. This is a process we call Virtuous Cycle of Debt Consolidation It sounds simple because it is. 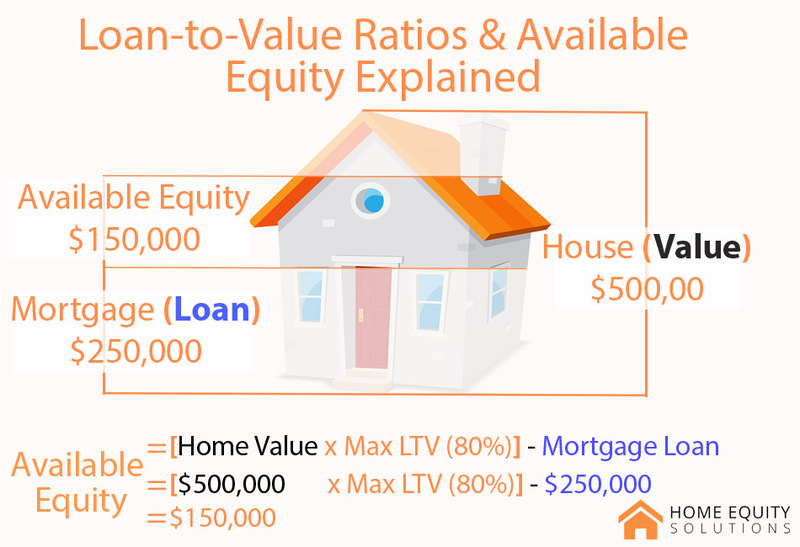 Using the equity in your home provides the lowest interest rate you can get and is the best way to consolidate your debt. 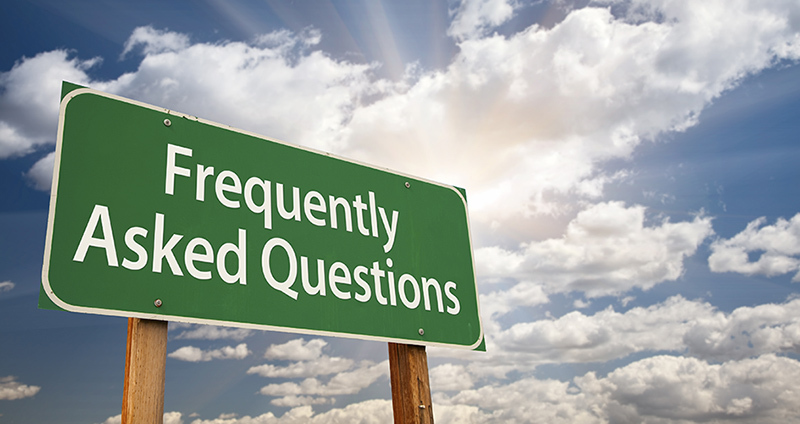 If you have any questions or if you are curious if debt consolidation is right for you, give us a call. It's surprisingly easy! You can apply from the comfort of your own home in just a couple of minutes. Nothing is binding and you are under no obligation. Just click the button below to begin. If you want to look into consolidating your debt, but don't want to fill out an application, just fill out some basic information here to find out what we can do for you.